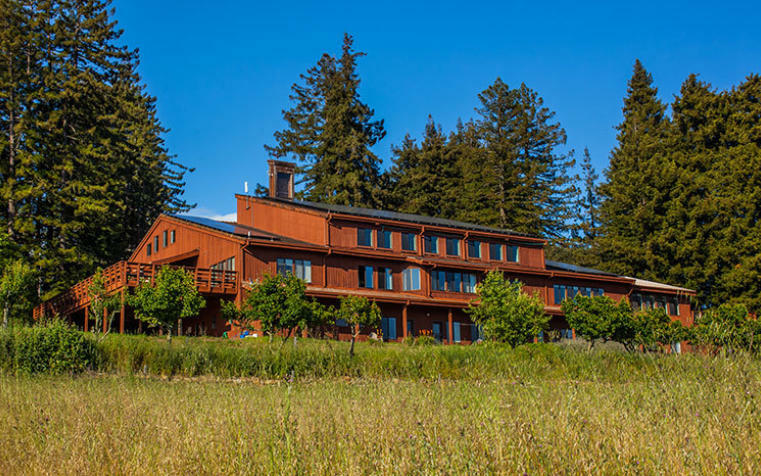 Abhayagiri Monastery in Redwood Valley, California and the Sanghapala Foundation invite you to join Ajahn Sudanto, Ajahn Karunadhammo, Ajahn Nyaniko, Debbie Stamp and others from the Abhayagiri Community for a 9-day retreat over the Thanksgiving holiday. We will create a monastery environment during our time together, and we offer you this opportunity to explore the Dhamma in a setting that differs somewhat from a typical meditation retreat. 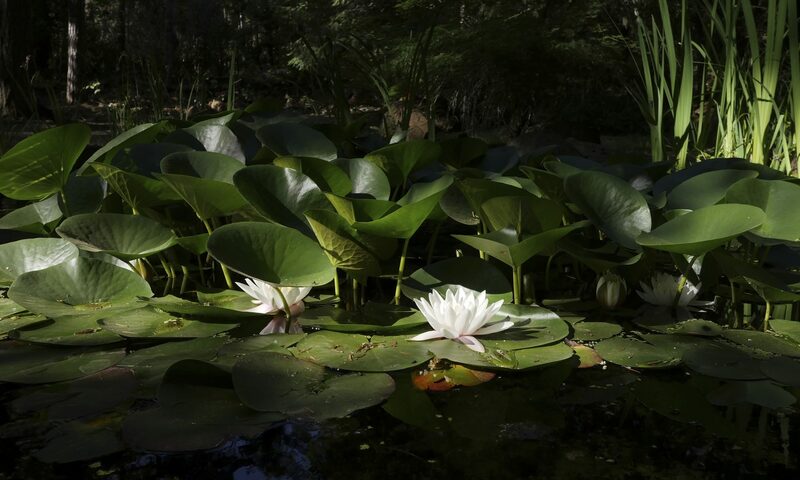 Because of the length of this retreat and the adherence to the Eight Precepts, you must previously have sat at least one five-day meditation retreat. The registration period for the lay community will be July 1 – 31. Applicants are selected on a lottery basis, and will be notified of their status by mid-August. Details and relevant forms will be posted July 1st on the Abhayagiri website. The retreat itself will be offered solely on dana (freewill donations); there is no set fee. However, the new location is charging significantly more than the Angela Center did in past years – approximately double the cost.